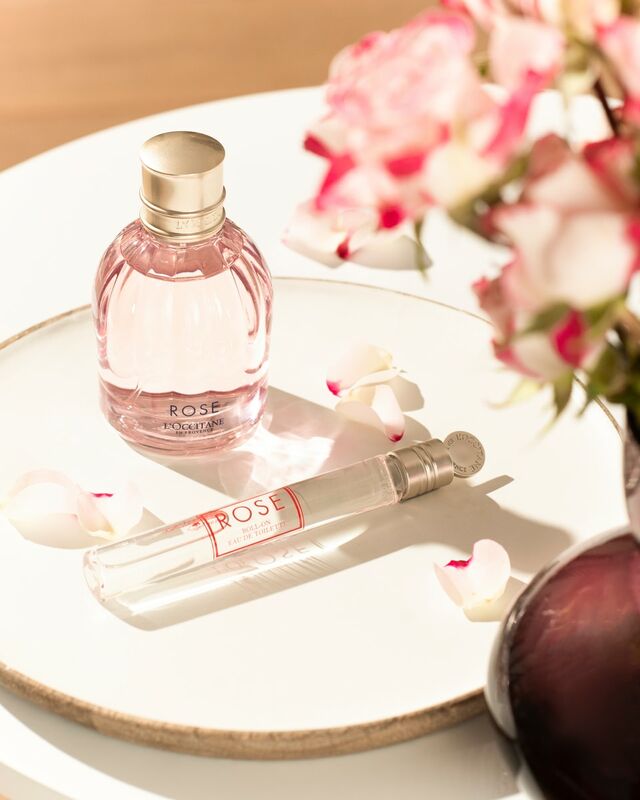 Sometimes we all need a little kiss of Provence to make us look as young as we feel inside. Whether it’s our best-selling Divine Cream, or our delicate Shea Light Comforting Face Cream, we have a range of moisturisers for all skin types. 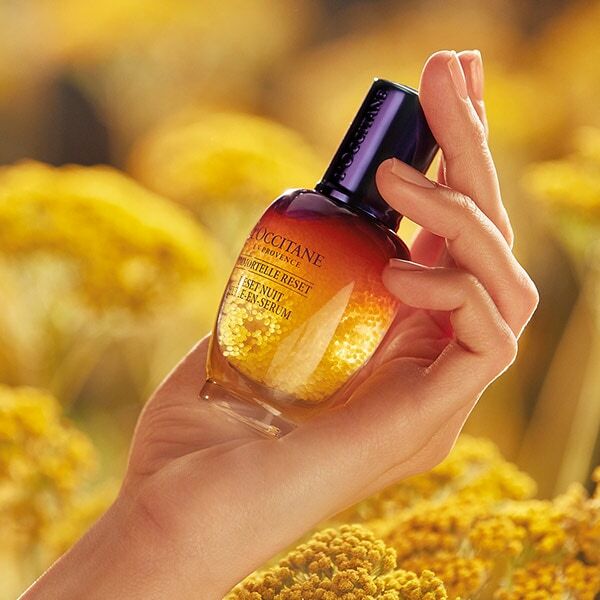 We use natural organic ingredients such as Immortelle which helps fight the signs of aging, so you can look as bright and as refreshed as you feel.